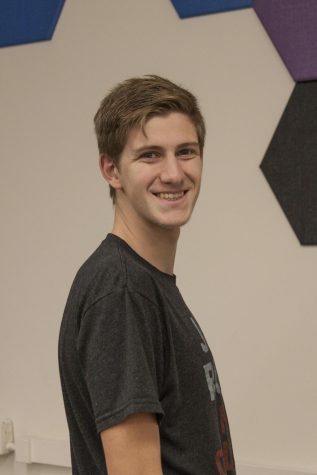 Chris is a first-year student majoring in civil engineering. Previous journalism experience includes being media editor for The Academy Life—an award winning newspaper out of Gahanna, Ohio. He is also a featured photographer for The Observer and does portrait photography on the side. Follow @christakespics99 on Instagram for more information. Outside of The Observer, he is a runner on the men’s varsity cross country team and can be found taking naps throughout University Circle.